As housing pick times have come and gone for the upcoming 2019-2020 school year, students can breathe a sigh of relief that the stress of finding a decent place to live for next year is over. However, some are now facing disappointment after not being able to get into the on-campus housing choices that they had hoped for. 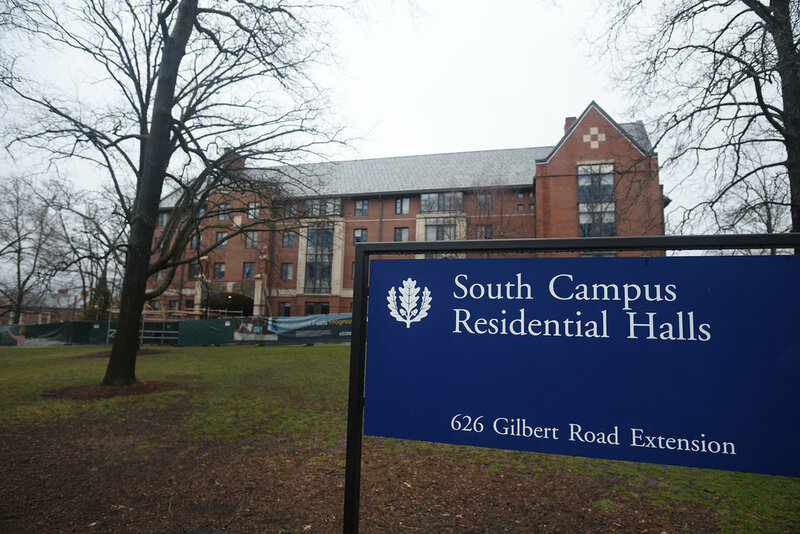 While this is normal, as there are not enough spots in the coveted Hilltop Apartments or South Campus for everyone, some students have voiced their concerns this year that others’ selection strategies are unfair. Specifically, some students have been buying earlier pick times from others in order to get housing that they may not have been able to select otherwise. According to associate director of housing services Amy Crim, this practice goes against the housing contract that students sign in the beginning of each year that they reside in on-campus housing. However, many students don’t know this (or maybe don’t care). Either way, a few weeks ago we were constantly seeing students on UConn’s Buy or Sell group posting about selling their pick times or asking others to pair their housing cancellation fees in exchange for use of the pick time. These strategies of making some money back may work for students who reserved UConn housing and then decided to live off campus, but they put other students at a disadvantage. While some students may not mind paying the $500 fee that most students ask in return for their housing pick time, other students cannot afford this. Does that mean that they should be put at a disadvantage? Housing pick times at UConn are set up so that students with more credits (typically upperclassmen) get priority in choosing where to live. If we start allowing students to pay a fee and get an earlier choice, we are undermining this system and possibly putting high-achieving students at a disadvantage. While it is common to pull friends into a better living situation, or even give someone use of your pick time without charging them anything, allowing students to pay for better housing is unfair. After all, on-campus housing is already expensive enough without the added cost of buying better access to housing. By requesting money in exchange for a better pick time, the university would be destroying their system that prioritizes seniority over wealth. Whether you share your pick time with friends or fellow Huskies for free is an individual decision, but charging someone to access better housing is not how on-campus housing works at UConn.